The Aussie kind of way. (I didn’t mention that at all). The redness of the sand. A sacred site to view. And so much of sorrows streams. With a fly or two to swat. Best to take the chance. 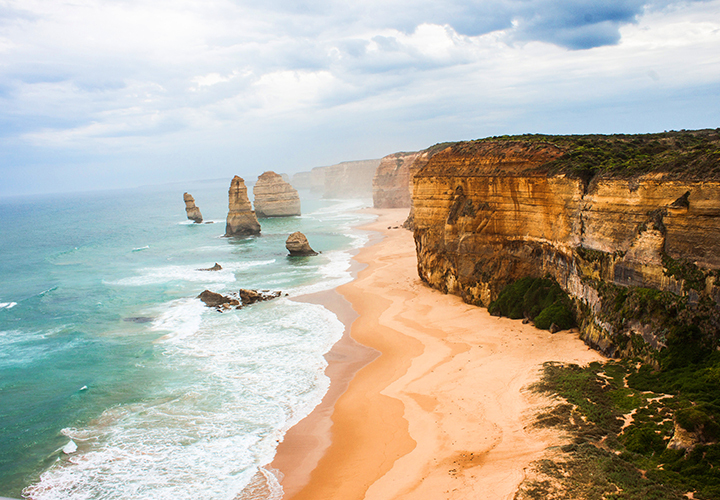 If this has inspired you to travel to Australia, please click here to view our tours to Australia. Copyrights © 2019 Riviera Travel Blog. All Rights Reserved.